What is he even trying to advertise? Thanks for your report, this spammer is banned now. There\'s another one on Server 6. 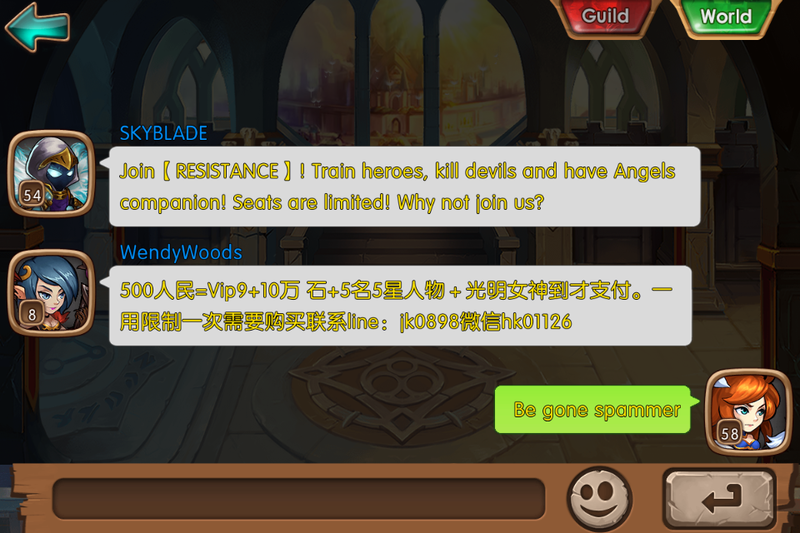 Thanks, this spammer is banned too along with all his other characters in other server. 2019-4-27 00:30 GMT+8 , Processed in 0.048977 second(s), 42 queries .